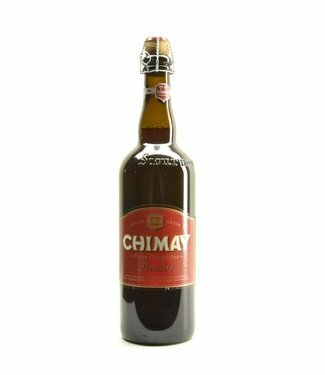 Discover our wide selection of Belgian double & dark beers! Broeder Jacob Double Espresso is the first ever Belgian beer.. 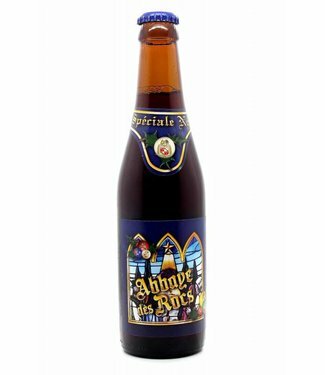 Double or Dark Belgian beer is a type of fermented beer, usually with a secondary fermentation in the bottle. Color medium to dark brown. 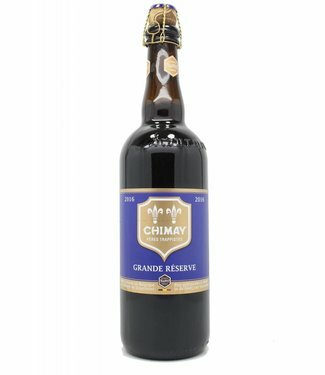 Belgian double or dark beer has an alcohol content around 7%. 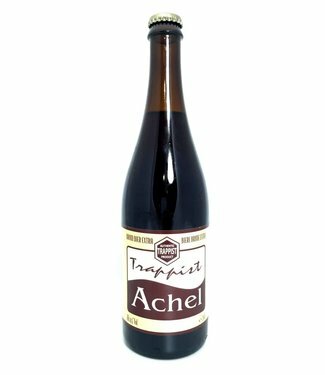 Famous Belgian Double or Dark beers are: Arend Dubbel, Brugse Zot Dubbel, Kapittel Dubbel, La Trappe Dubbel, Westmalle Dubbel & Witkap Pater Dubbel.